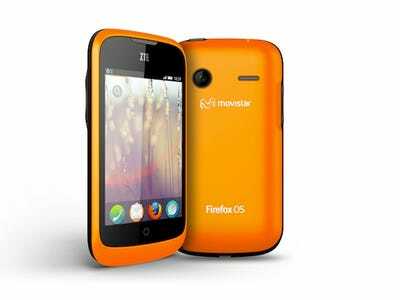 Mozilla today announced big progress with its new smartphone operating system.We’ve been hearing dribbles and drabs about Firefox OS all year long. It will launch first in Europe but Mozilla also announced that Sprint has signed on. That’s the first U.S. carrier. The European carriers will be selling it starting in mid-2013. Manufacturers of the phones so far include Alcatel, LG and ZTE, Huawei. U.S. users can get their hands on the OS by installing it on an Android phone. Plus, a company called Geeksphone makes the device. Quality aside, this is an interesting experiment by Mozilla. This smartphone OS is built entirely from Web standards, like HTML5, and “free from the rules and restrictions of existing proprietary platforms,” Mozilla says. All told Mozilla announced 18 mobile operator partners in nine countries.